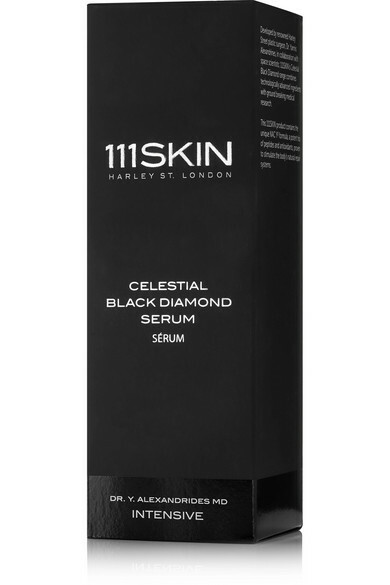 111SKIN's Celestial Black Diamond serum is a potent complex designed to brighten and revitalize your complexion. Infused with the label's patented NAC Y² formula, Arbutin and Hyaluronic Acid, it works from within to strengthen skin, stimulate cell regeneration and target fine lines and wrinkles. 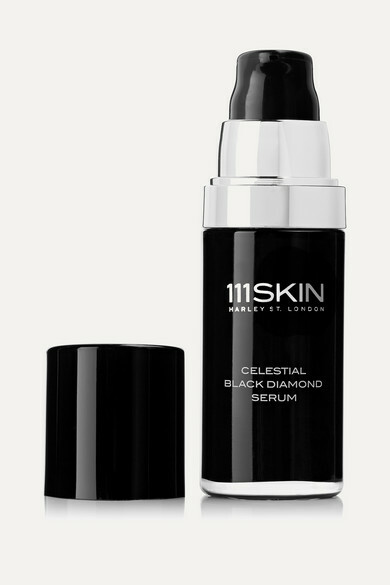 Apply yours nightly to reap the anti-aging benefits and protect against environmental stressors.